The French lender announced a 260 mln euro hit to fourth-quarter revenue after an Asian derivatives hedge went awry. A special dividend provides some relief. But it further bolsters the poor perception of Europe’s investment banks, most of which trade below book value. 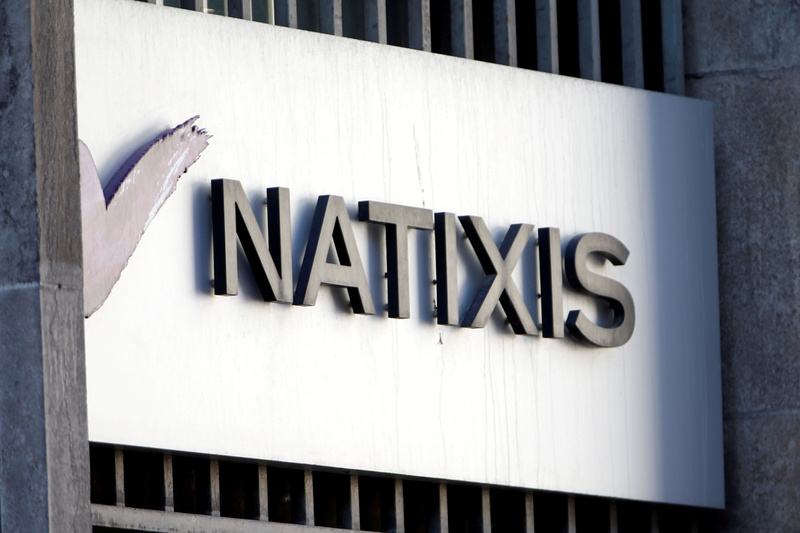 Natixis, the 14 billion euro French bank and asset manager, announced on Dec. 18 that it would book 260 million euros ($296 million) of revenue losses and provisions related to Asian equity derivative operations in the fourth quarter. The one-off hit will result in a drop in fourth-quarter revenue to 2 billion euros, from 2.25 billion euros in the same period last year, the bank said in a statement without indicating the impact on profit. The bank did not disclose details of the derivative operations that caused the losses but said the "model used to manage some specific products traded with clients in Asia led to a hedging strategy that proved deficient under current market conditions". The losses originated mainly in South Korea, according to a Reuters news report on Dec. 18 which cited a source close to the matter. Natixis said the quarterly revenue loss is non-recurring and that the bank will stick to all its financial targets, including a 60 percent dividend payout ratio. The bank also said it still plans to pay a 1.5 billion euros special dividend from the proceeds of the sale of retail banking-related businesses to its parent bank BPCE. Natixis shares were down 5 percent to 4.22 euros at 0827 GMT on Dec. 19.